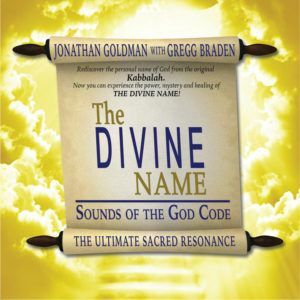 Jonathan Goldman was recently on the Blog Talk Radio show Visionary Culture. You can listen to the show right here at the Healing Sounds blog by clicking on the play button above. We wish the audio quality was better. The information shared is well worth listening to. 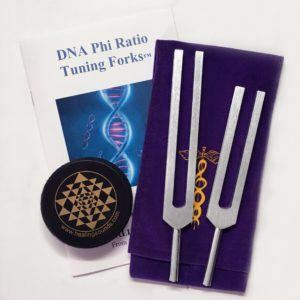 How does Sound Healing relate to Consciousness Awakening and Sacred Geometry? 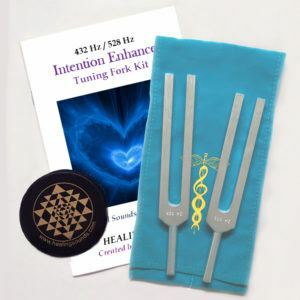 Join Visionary Culture Radio with host Laura Fox with three sound healing superheros to examine the state of the worlds: our inner world of personal growth, and transformation, and our outer world of community, activation and living our highest destiny path. 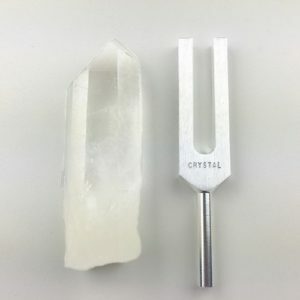 Featuring conscious, world-service oriented musicians, artists, scientists, leading edge social thinkers and social, visionaries,and people making a difference, Visionary Culture Radio is your portalway to activating ‘possibilities’ into manifestation.